Travel comfortably! 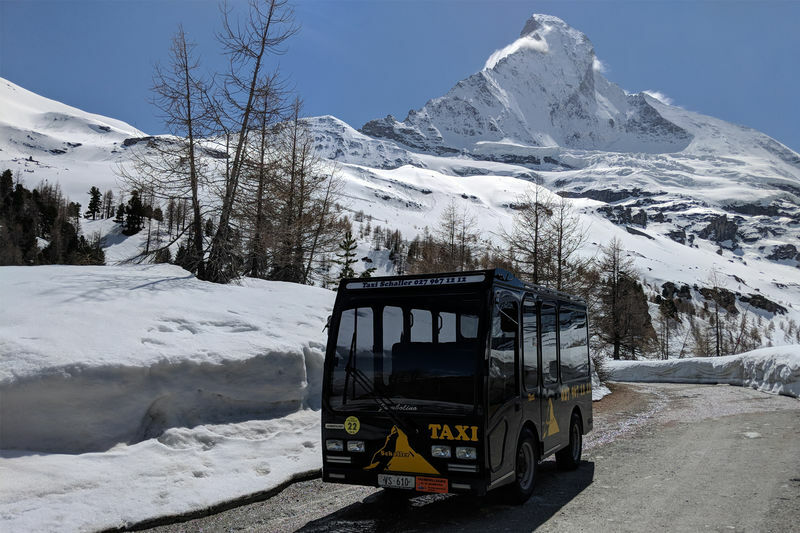 – With pleasure we will get in charge of the transfer from the Hotel in Zermatt to Täsch, to one of the airports in Basel, Geneva and Zurich, or to your preferred destination. 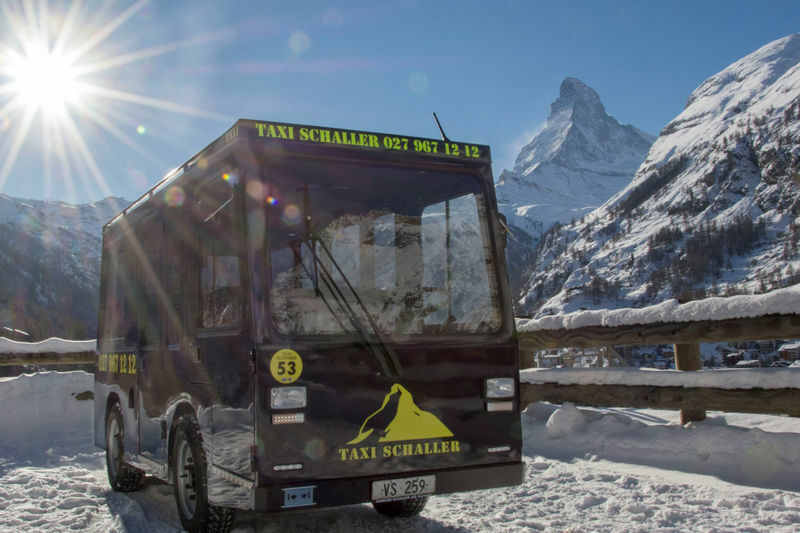 Materials and luggage will be delivered quickly and reliably with our electric transporter. 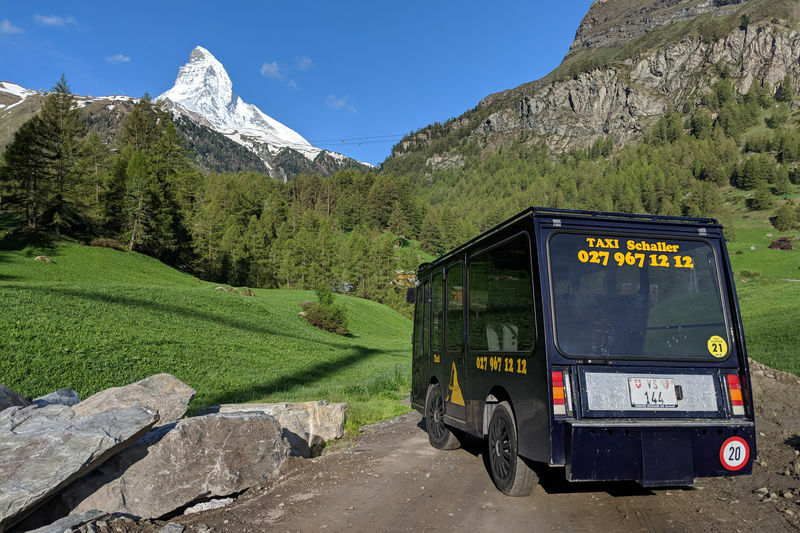 We are reachable by telephone 24h a day, 7 days a week.